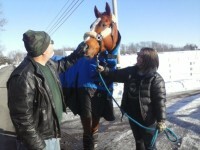 Welcome to our horse transport gallery. 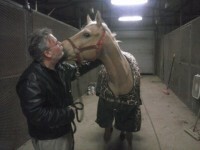 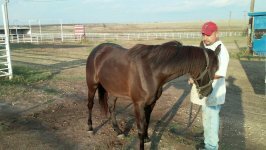 Below we proudly present pictures of horses that Gilfry Horse Transport has delivered. 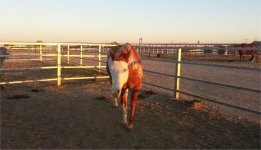 We feel lucky enough to work with so many beautiful animals everyday, but to also see so many smiles on the faces of our clients makes us feel truly blessed. 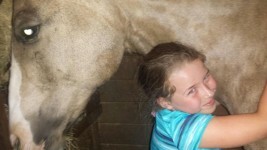 These horse pictures are visual proof that we deliver happy horses. 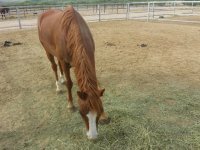 If we have delivered a horse for you, then we would love to hear from you. 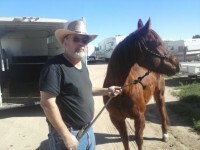 Please visit our Testimonials and complete a Feedback Form or leave us a review. 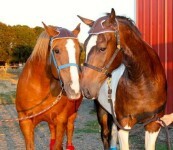 If you would like to include a picture, please feel free to attach it your form before submitting. 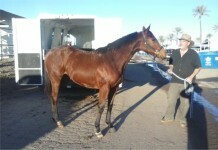 Colt transport from Klamatha Falls, OR to Lawrence, KS. 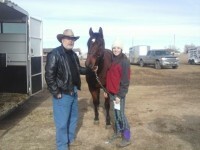 Horse transport from Morristown, AZ to Ogallala, NE. 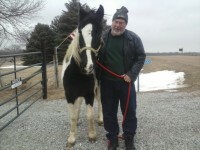 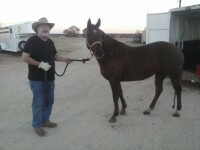 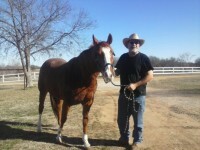 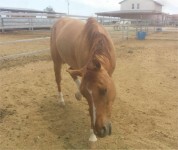 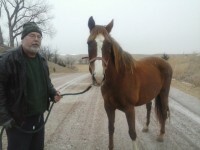 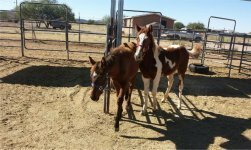 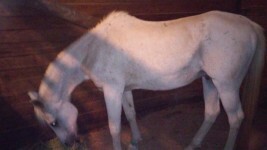 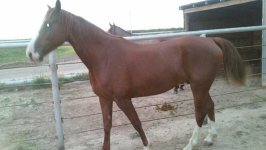 2 horse transport from Tecumseh, OK to Miranda, AZ. 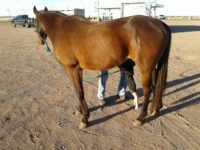 Horse transport from Terrabonne, OR to Midland, TX. 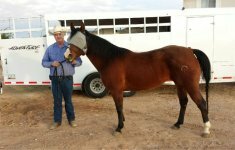 Colt transport from Snyder, OK to Adel, OR. 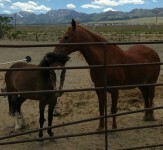 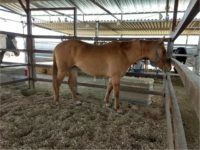 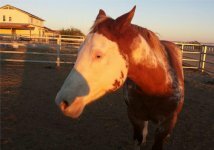 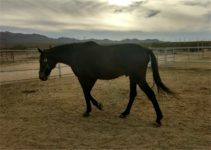 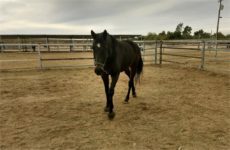 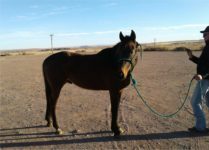 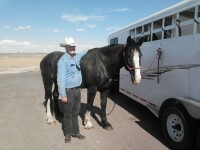 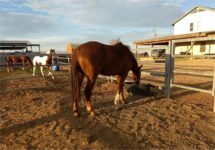 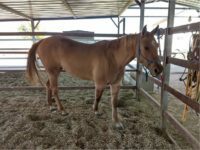 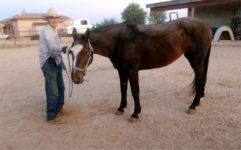 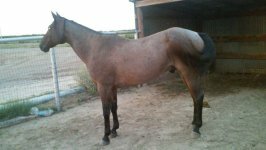 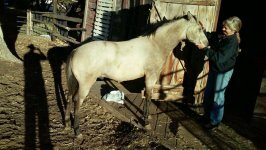 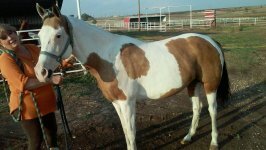 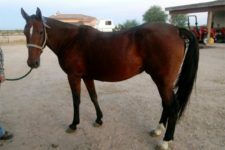 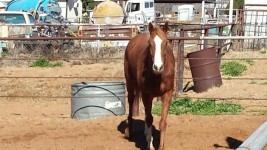 Gelding transport from Ft. Collins, CO to Tucson, AZ. 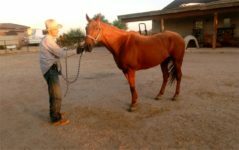 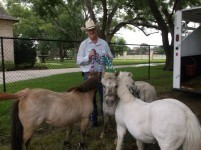 Horse transport from Terrell, TX to Tulia, TX. 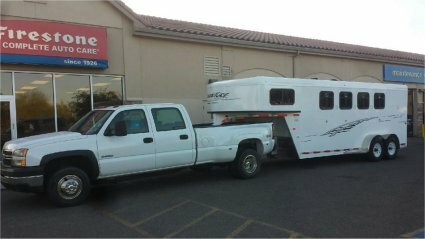 Horse transport from New River, AZ to Libby, MT. 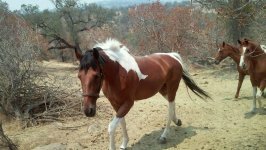 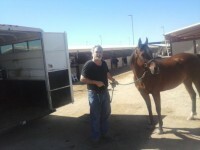 Horse transport from Jackson, MO to Hidden Hills, CA. 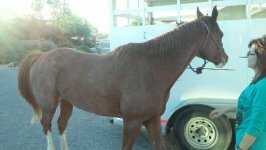 Horse transport from Mt. 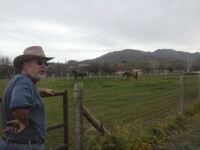 Sterling, KY to Patagonia, AZ. 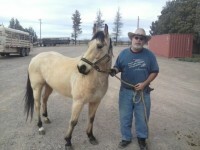 Horse transport from North Plains, OR to McKinney, TX. 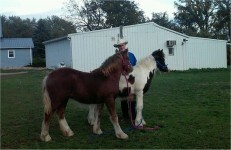 Horses come in many sizes and colors. 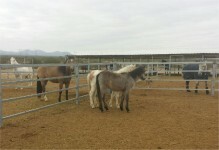 Each is beautiful in it’s own way and we truly appreciate the opportunity to work with them everyday. 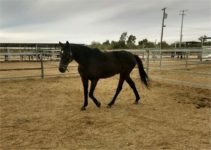 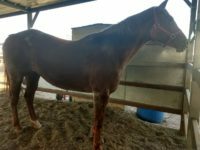 Similarly, each horse owner is unique as well and we understand their concerns when it comes to transporting their horses. 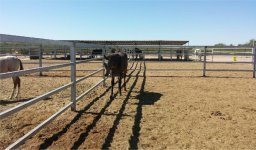 Customer satisfaction is important and we hope that these pictures show that we can deliver our promise. 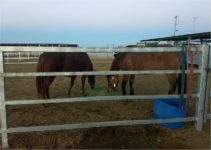 We are proud to have affected so many lives by ensuring the safe, reliable transport of so many amazing horses. 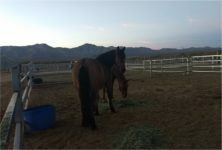 Thank you for visiting our gallery and spending a moment to see some of the friends we have made.